Providing you the best range of likas papaya soap, silka papaya soap, derma green soap, pure herbal papaya fruity soap, kojie san kojic acid soap and kojic papaya soap with effective & timely delivery. 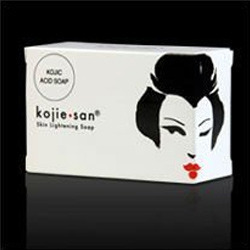 We are renowned as the most popular enterprises in this industry, offering an optimum quality Kojie San Kojic Acid Soap. Our offered soap reduces the formation of melanin, and high-grade virgin coconut oil which deeply moisturizes the skin. Our offered soap is provided in a best packaging option, in order to facilitate safer deliveries. 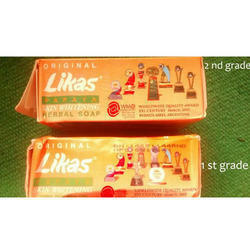 We offer this soap at reasonable price to our valuable clients. 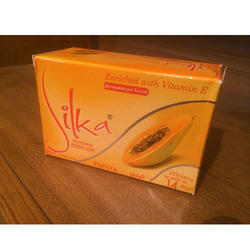 Looking for Skin Whitening Soap ?